Anyone else see a problem with this picture? Derek Ash takes the hosting chair for this episode and he is joined with Erik Johnson, Chris Lockhart, Jason Roberts and Carly Vore. We discuss some geeks news then we discuss our Top 5 shows we watched as kids. THEN we have a *!SPOILER! * filled discussion about the season premiere of ‘Doctor Who’. 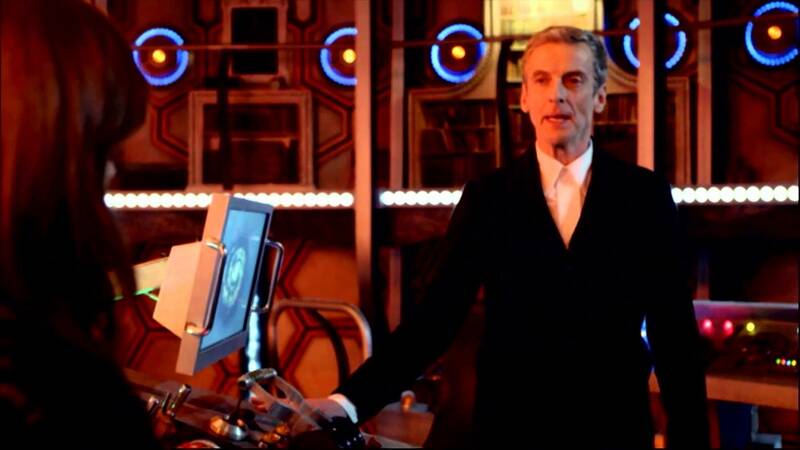 Put this episode in your TARDIS and enjoy! Yet another all-new episode of the Geek Fallout podcast? Twice in the same day? Yep, that’s just how we roll sometimes over here at Geek Fallout. Episode 89 was our ‘Pre-show’ discussion, well this episode is THE SHOW. MissM takes the hosting reigns again and we discuss geek news then we roll into our Top 5 Toy Line Villains! Welcome to the wasted land…Evan…. Geek Fallout: The Comic Book Episodes. In this episode we discuss the X-Men Comic Book. Stay tuned for in September we will be doing an episode about comic books in other media where we will be discussing the X-Men movies and cartoons then. But for this episode it is just about the comic book. So sit back and listen to some comic book geeks talk about X-Men comic books! On this the newest episode of Geek Fallout The Comic Book Episodes we are discussing the Man of Steel himself: SUPERMAN!! I DID THE ICE BUCKET CHALLENGE. So, on August 20th I took part in the Ice Bucket Challenge. I tagged my friends Emilio, Krista, and Emma. I also tagged my brother Jason. Enjoy the video of me getting ice water dumped on my head by my mother. On this episode we discuss the sad passing of Robin Williams. We then talk about his acting career and reminisce about the various films and TV series he was in. Like I said in my post about Robin Williams O Captain! My Captain!. We were doing a small podcast in remembrance for Mr. Williams. 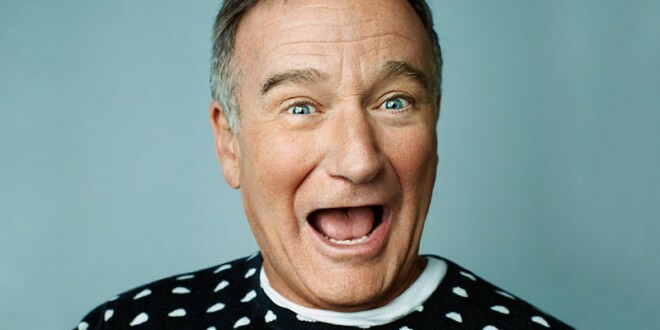 Rest in Peace Robin, you will be missed. We are back and not just discussing Star Trek! Chris discusses the recent visit from TSN to the town of Barrhead Alberta. Yes in honor of Kate Beirness shaking it to “Shake it for me girl” I (Chris the editor of the podcast) added some country flavor to the show. 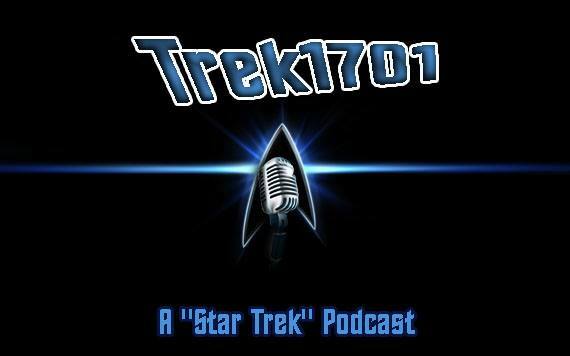 We discuss our ideas for a new Star Trek series and even engage in some Trek trivia!